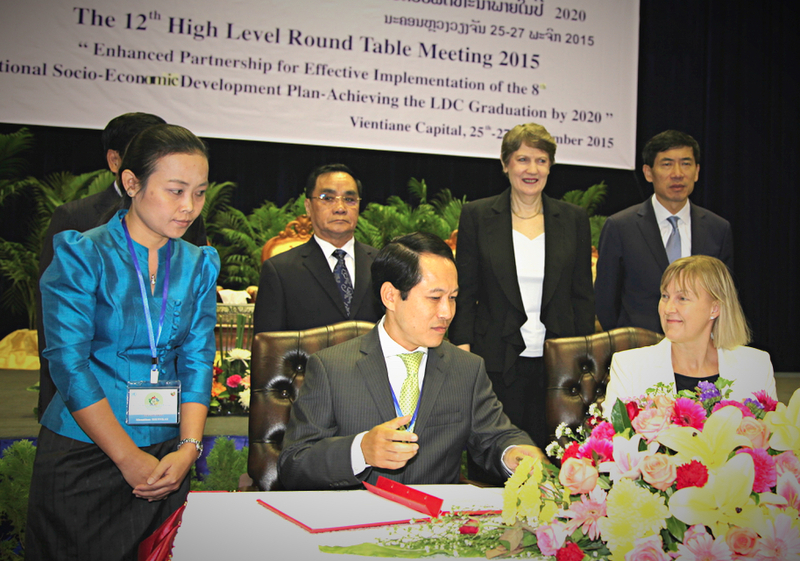 The ‘Vientiane Partnership Declaration‘ will help ensure all funds, time and knowledge for development in Lao PDR bring about the maximum possible impact. The Declaration was endorsed by the Government of Lao PDR and a range of the country’s development partners at the 12th High Level Round Table meeting on 27th November 2015. 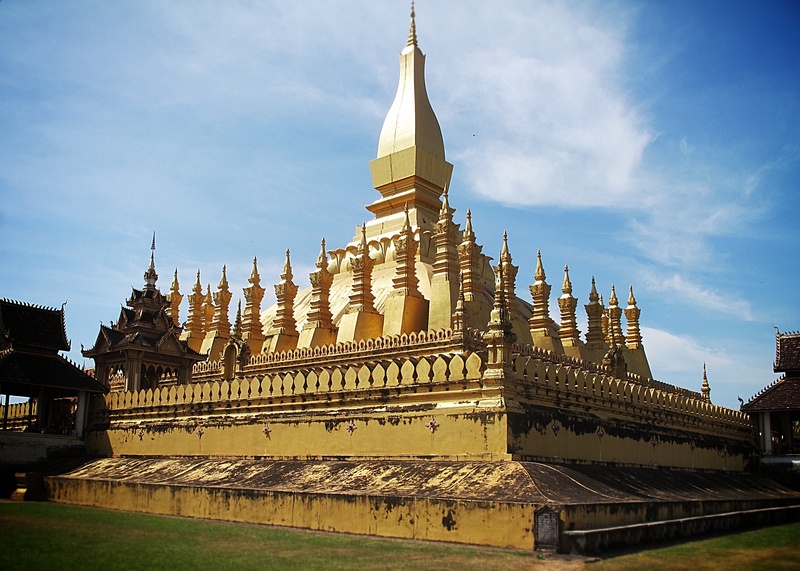 It will guide development cooperation in Lao PDR to 2025. See the full document in English. create new networks for knowledge exchange and green technology transfer. It commits the government and all partners to produce an action plan for implementation, with sufficient resources, by September 2016, and builds on a 2005 agreement on aid effectiveness. The Declaration highlights the ‘catalytic’ role of Official Development Assistance or traditional ‘aid,’ and places strong emphasis on boosting taxes and other domestic revenues, increasing cooperation with developing countries, increasing knowledge and technology transfer and closer work with business and civil society. The Declaration is guided by globally agreed principles of effective development cooperation. These include host government ownership of development priorities and plans, a focus on results, inclusive partnerships and transparency and accountability to one another. Opinion: a ‘step change’ in development cooperation?